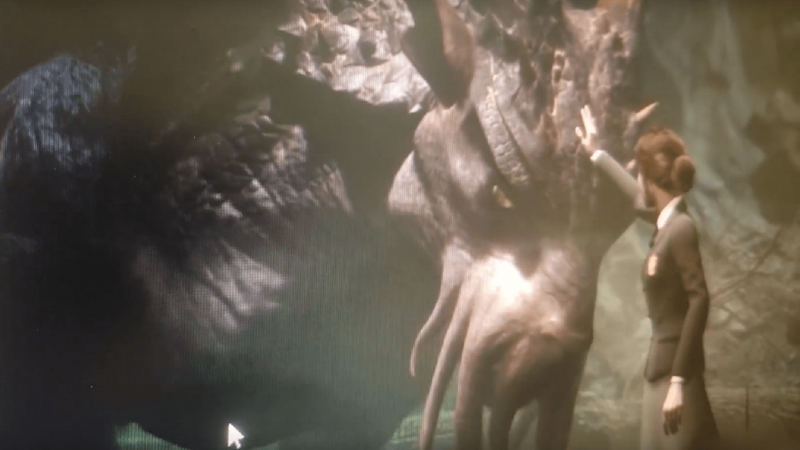 Earlier today, we reported that some footage showcasing an unannounced Harry Potter open-world action role-playing surfaced online. While the footage looked professional enough, we couldn’t be sure that the game is a real one. According to a report, the game is indeed real, but it’s somewhat far from release. According to what some sources have revealed to Eurogamer, the Harry Potter open-world role-playing game is not being developed by Rocksteady Games, as previously speculated, but by Avalanche Software, the team that developed the Disney Infinity series. The studio was briefly closed out following the game’s cancellation but was later bought by Warner Bros. Interactive, which holds the rights to Harry Potter. The developer’s only subsequent project to date has been a Cars 3 film tie-in, launched in June 2017, but Avalanche has been staffing up for a larger project for some time. Job postings from early 2017 called for staff with a “deep understanding of British culture and grammatical presentation”, with a good knowledge of “gaming narrative and branching storytelling, particularly in the realm of RPGs”. Other postings around the same time also described Avalanche’s next project as an RPG, a “large-scale console game project” and a “AAA”-sized title. While the project seems to be in an advanced state of development, Eurogamer reports that it’s at least a year away from launch. Whispers we’ve heard align with Avalanche being behind the project, and I’ve been told the Warner-published game is still currently at least a year away from launch – which also fits with the timeline of Avalanche’s development schedule. With the game having been leaked, we definitely won’t have to wait much longer for an official announcement. We will keep you updated on the matter as soon as more come in on it, so stay tuned for all the latest news.